One of the positives for the Portland Winterhawks in their 0-2 playoff series start against Kelowna has been the effectiveness of their penalty killing against a talented Rockets power play. Kelowna is 2 for 11 on the power play in the best-of-seven, second-round Western Hockey League series, which shifts to Memorial Coliseum for Games 3 and 4, at 7 p.m. Tuesday and Wednesday. Portland's penalty killing has been strong — including when the Hawks survived a five-on-three Kelowna chance Saturday in Game 2. 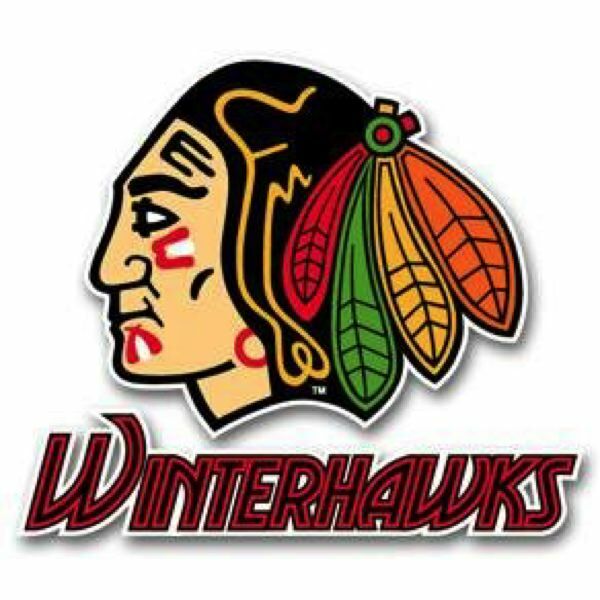 Officially, Kelowna has out-shot Portland 97-54, but the Winterhawks believe those numbers were inflated for the home team at Prospera Place. The numbers, however, do shine a light on the play of Hawks goalie Cole Kehler, who has looked like a playoff veteran.